Just another tragic mea culpa, delivered by another PC game development team that failed to finish their game in time for launch. There was something odd about 2013. Nearly every major game launched with significant, near tragic issues, prompting the developers to take to forums or twitter to say “we hear your pain.” Battlefield’s drama came after Creative Assembly and Rome II’s, and was proceeded by Batman, proceeded by Valve talking to their Dota community, proceeded by X: Rebirth. It staggers me that so many major PC games were released in such a rough state. I find it baffling that Creative Assembly would release the most important game in their franchise for close to a decade, Rome II, and not delay it when there were clear and obvious faults with the game. 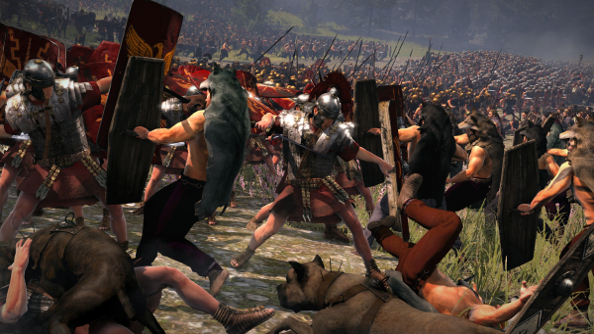 These faults, as described by Total War’s Creative Director Mike Simpson, were ‘unacceptable’. But they released the game anyway. Baffling too when you consider that studio’s experience with Empire: Total War, which launched to similar, if not less severe issues, and remains, if you talk to those who work at the studio, a scar on the studio’s collective psyche. The problem isn’t buggy games. The problem is that software development doesn’t work like publishers want it to. The problem is that the best way to make good games isn’t to build up to one massive launch – it’s to develop, iterate, test, absorb feedback and improve. That’s the model game developers are following, with the first set of customers becoming testers and focus groups almost by default. What strikes me, isn’t that developers are releasing too early. It’s that they don’t have to put themselves in this position. The majority of the best games of 2013, in my mind, have come from Steam’s Early Access program, or followed an unconventional launch. 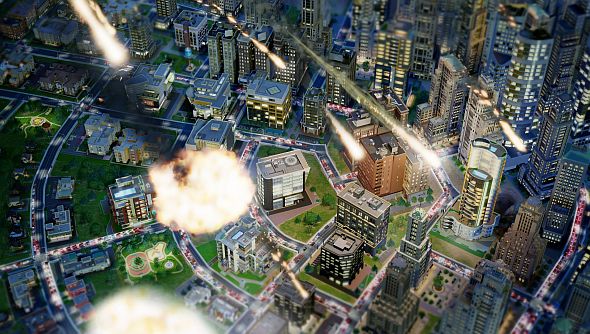 Prison Architect, Kerbal Space Program, and Starbound all released fully advertising that the game wasn’t finished, but with an invitation to join their community. Those games are brilliant, and getting wildly better, and their communities grow by the day. Meanwhile, DICE and Creative Assembly were willing to sacrifice their most loyal fans passion for their series away to hit an arbitrary release date. There’s something else that’s worth pointing out between the launches of Battlefield and Rome II: the problems with the games’ launches went largely unreported in the games press. Reviews of Rome II sat around 8-9/10 at launch (full disclosure: Fraser gave it 7/10 when we reviewed it). 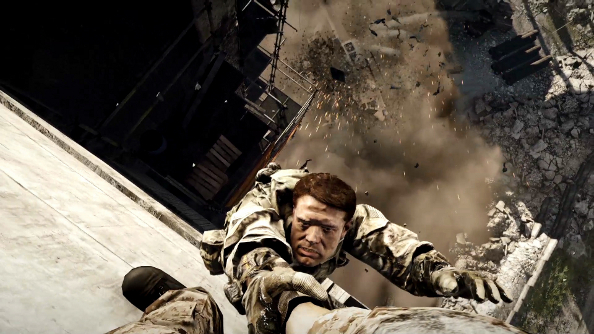 Battlefield 4 received broadly the same scores (full disclosure: we didn’t review Battlefield 4). There is a major disconnect between what players are saying about a game, what developers are admitting to about their game, and the judgements of those paid to criticise and recommend. There’s another mea culpa that I want to highlight. Blizzard’s removal of the auction house from Diablo III strikes me as a moment that’s worth highlighting. Seeing a developer respond to massive sustained feedback from their playerbase, doing what they can to fix the problem and move on from it, was a lovely thing. As Mea Culpa’s go, isn’t it nice when they make you happy?